With the changing trends and advancements in technology, the eCommerce or process of buying and selling over the internet is also pursuing new methods and styles. The businesses that are wholly online or have their online channels are tracking the latest trends to adapt to the new demands. Their efforts include improved online portals to be easily accessible over smartphones as well as use of social media to expand their presence. The customer of today wants convenient shopping experiences and online shopping is the most convenient way if compared with other traditional methods. They need personalized options for shopping and want minimum search over the internet. Therefore getting what they want through their social network is something very desirable these days. When eCommerce sites provide their product details on Social media, they have greater chance of getting noticed. They offer their images or videos on the social sites and even take orders through these media. This also enables them to find a well targeted customer base in the vast global market. Smartphones are increasingly being used for surfing through the internet and users also prefer to shop through this medium. They need improved image quality and website options to have a pleasant shopping experience. 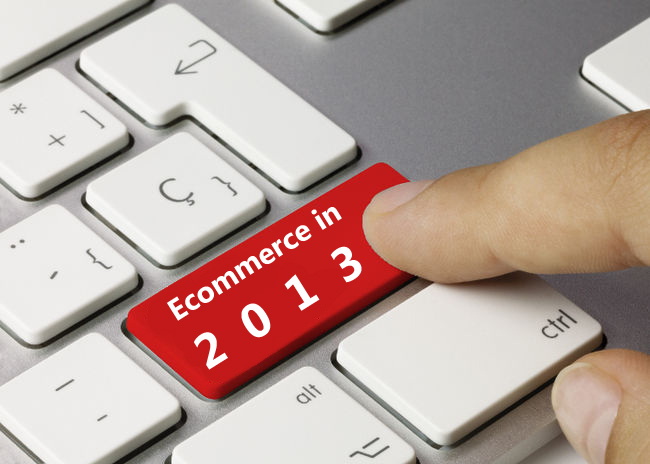 eCommerce websites are having a tough competition and need to enhance their functionality to remain competitive. So they will now focus on responsive designs developing portals that have a well-stated functionality over these gadgets too. The web content is very important as it is the major communication with the target market from the business. It needs to be up to date and must provide desired information to the internet user in an appealing way. The customer can be attracted only if the appeal from the seller is attractive and attention gaining. More site visits can therefore be achieved through well managed content only.